Thank you for choosing to pay your DIA dues online. The form below is dynamically set, depending on the date, to allow for the discount if paid prior to Dec 31. Remember dues include one (1) attendee for the annual conference any additional guests can be registered for $595. 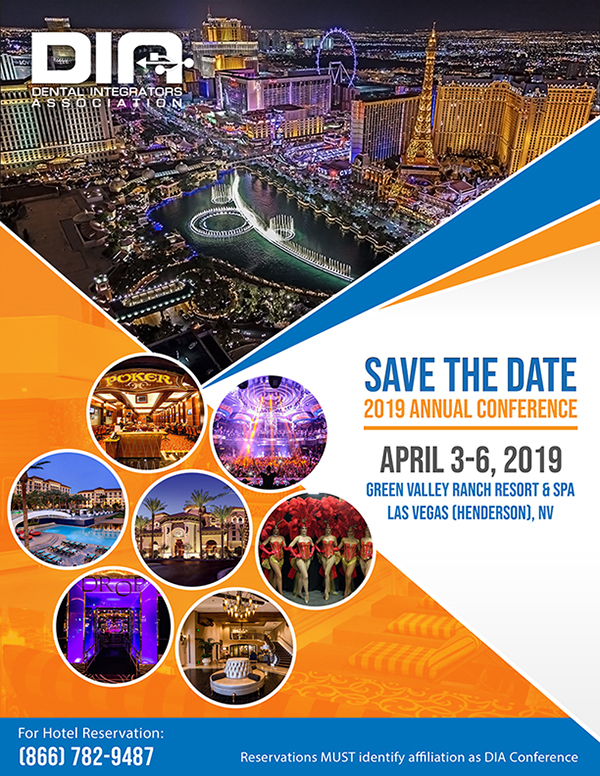 Everyone must register for the conference, under the Conference Attendee Information Page, but payments are only required if there is more than one person attending. If you have any questions or problems, please contact the DIA at 1-888-249-0559.